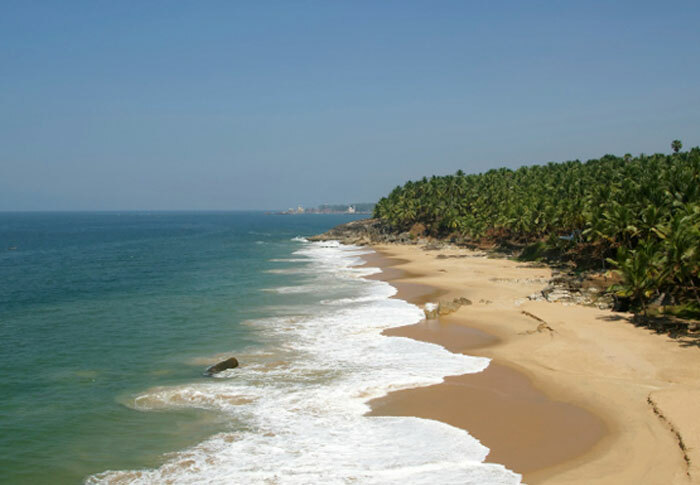 If you are looking for a peaceful and relaxing stay near hawa beach,then gods own country ayurvedic resorts is best for you. Hawa beach also known as Eve's beach is opposite to light house beach and lies surrounded by palm groves. Hawa beach is a beautiful sight to behold especially during the night when the serene moonlight dances on its waves. Revel in the stunning coastline by taking a walk, devour in scrumptious seafood found over the snacks near the beaches, take a long boat ride and even more go surfing - there's a lot to do over a visit to Hawa Beach. To double the fun on Hawa beach tour, you can book a stay in any of the hotels near the hawa beach. There are numerous hotels nearby offering accomodation at best prices. Among them Gods own country ayurveda resorts provides the best accomodation rates compare to others. They also special offering on room rates also. Enjoy your stay at gods own country ayurveda resorts and make cherishing memories.